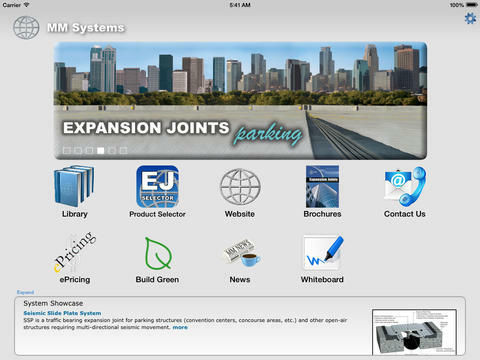 Starting from ‘New Project…’, this app was made for MM Systems Corp to help explore their product library. It’s been through iOS 6, 7, and 8. Users explore the entire library, save and share documents, view all the brochures and news, and collaborate using a peer to peer whiteboard component. The app was natively written in Objective-C using XCode, while the data and communication APIs were custom written in PHP. Idea by Thom Pulliam, Design by Kevin Wilkins, and Developed by me. AgencyTags is a crowdsourced project which allows anyone to tag advertising agencies. This project started with a simple design and over time more interesting features were added. Anyone can tag an agency, upload photos of an agency, and share the information with friends. I was the system administrator and web developer for Photo Depository for over a year. I was hired on to fix a lot of the issues within the site including the payment system, user accounts, back end maintenance, and a few other tasks. After all of the issues were fixed and a bunch of new features added, the users stopped reporting problems and the site has been running itself since. Special thank to owners: Mark and Randy. 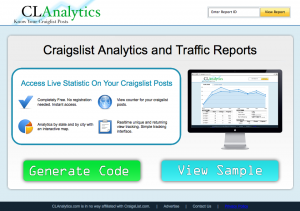 This system allowed people to track the views on their Craigslist post using an image on their post. The entirety of the project took about 2 weeks. The tracking used the viewers IP to map out where in the US the viewer was from. Further all the data was displayed with Google graphs. After a year running and tracking over 18000 views, I decided not to renew the domain name, and archived the site. Hamburger and Fries was my largest freelance project, not considering contract work. Given a PSD of the homepage, 3 page specification text doc and created the remaining site. Also the timeline was just one week, which ended up being the most stressful/fun week of my summer. The website’s content is pulled using cURL from another website. The client requested the data needed to be pulled automatically, so that any kind of restaurant website in the future could be created. Each restaurant location needed to have it’s related Yelp review. 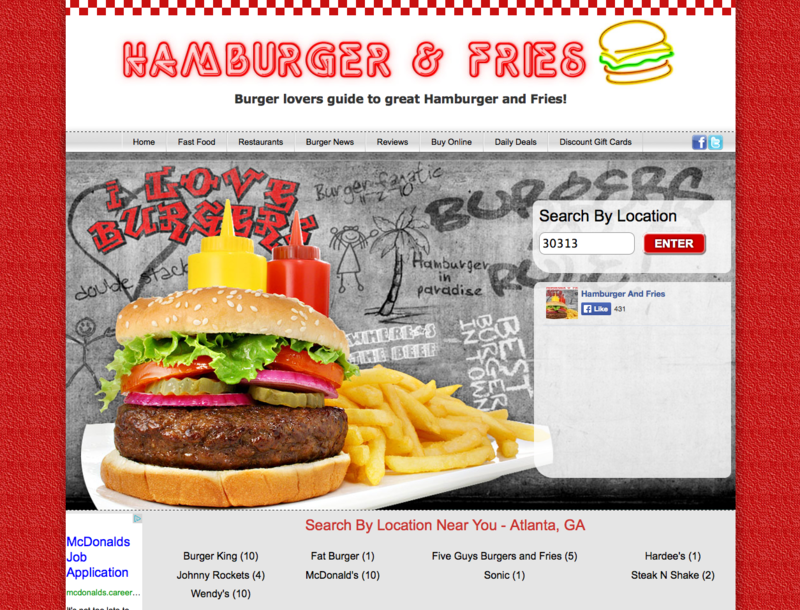 Finally, the news needed to be updated everyday to display recent information about hamburger restaurants. First website produced by the company Woobul. Woobul was founded by Jay Jain and Stuart Piazza, Tucker Yates was the creative lead and graphic designer, and I was the lead web developer. The Surgery Center of Athens had just opened and needed a website, so they got in contact with Woobul. 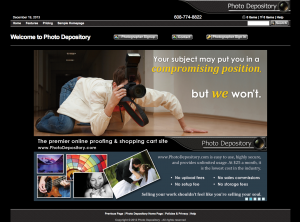 This website has static content which is organized and laid out with PHP.